You Know It’s Not Denim but it sure is fun! 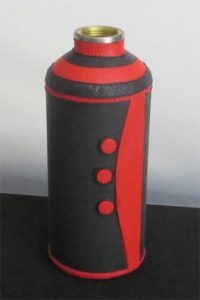 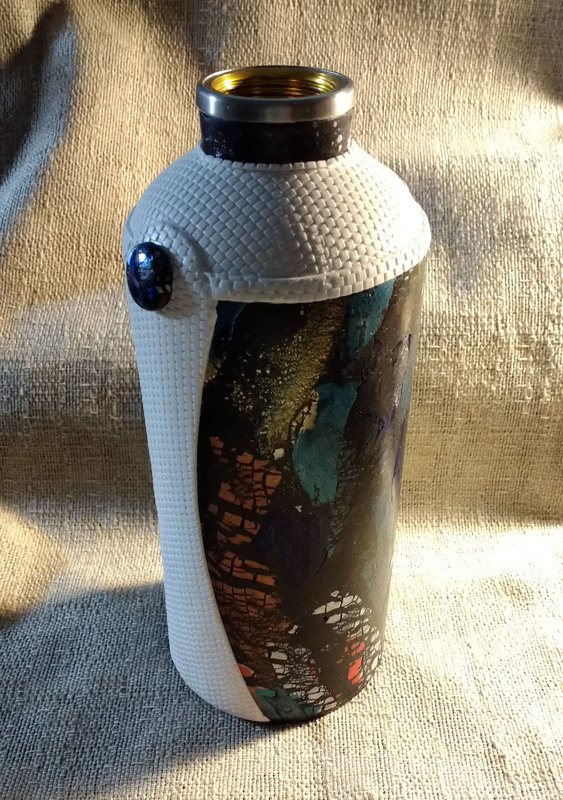 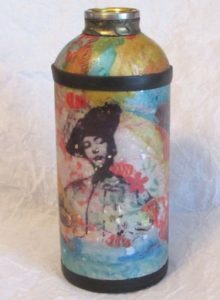 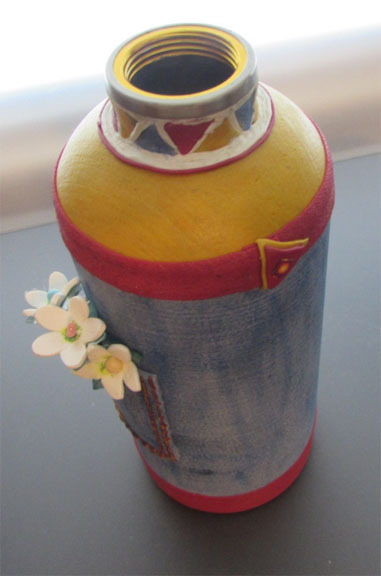 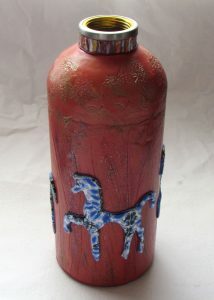 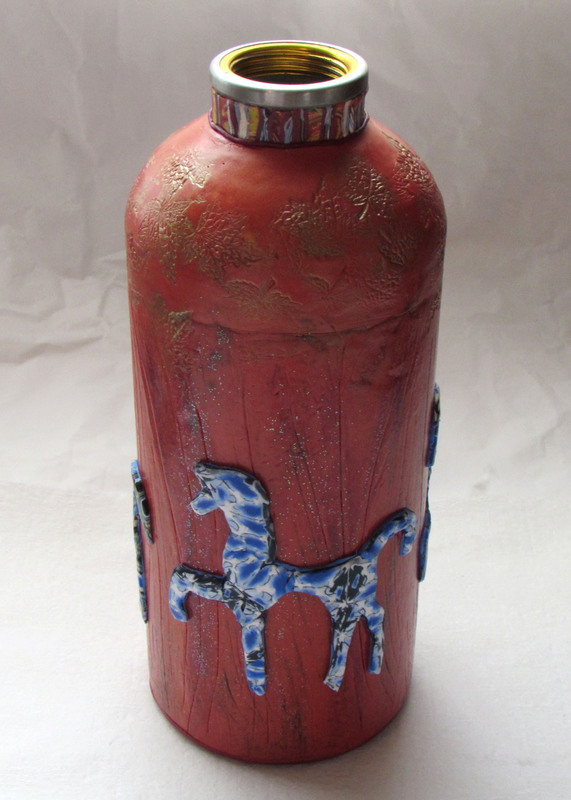 Artisan water bottle hand made polymer veneer in bold geometric design. A festive bottle veneer with metallic sparkle and textured white accents.